Here are a few of the sites around the web related to canals and Narrowboating that we have found useful. Braidbar boats are our boat builder. Tim Tylor fabricated our hull and designed our canopy bow. Andy Russell Sign Writer Firecrest’s name panel and scrolls were painted by Andy. The charity that manages most of the inland rivers and canals in the UK. David very kindly allowed us to use his wonderful photographs of firecrests on our blog. Gray very kindly allowed us to use his wonderful photographs of firecrests on our blog. Wifi onboard Very knowledgable company supplying wifi equipment for use on narrowboats. 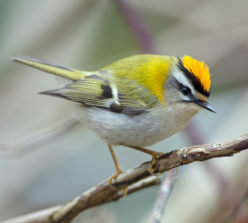 Willing to make adaptations for Firecrest.